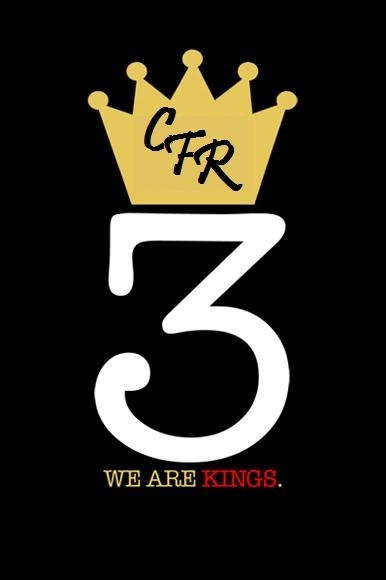 The 3-Kingz wasn't so much a Support Club, but two CFR Members who moved in with one of the leaders of another crew called the Orange Home Homies (440 Boyz). DGAF and Matric moved in with J-Roc, to help evaluate patching the 440 over, and to help in the transition. The three lived at the 440 complex, called The Hill, which was 3 houses in a secure complex. They took over daily operations of the 440 and became known around town as The Three Kings". After they were prospected, the entire 440 Crew were patched over to the CFR and the 3-Kings were no more.